It’s easy to think we’re a part of something. But, there’s a difference between just being a part of something, and being All In. 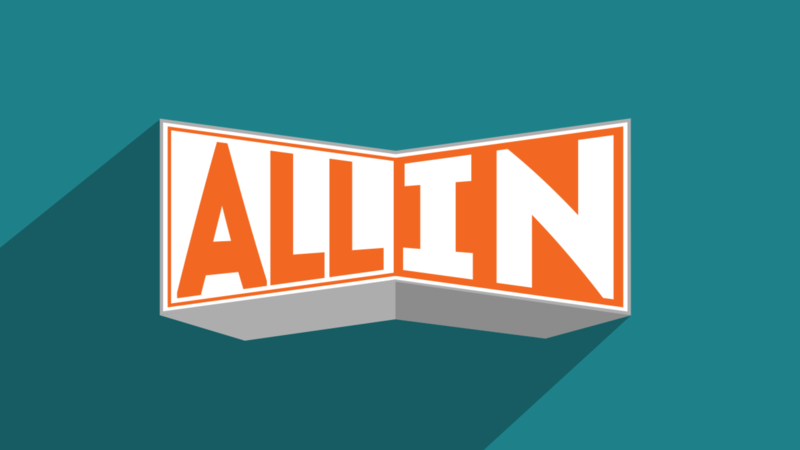 In this series/study we’ll be looking at what it means for all of us to be All In!